Back in the days of shrink-wrapped software, it took months to hear customer feedback. That's not the case anymore. Modern day startups achieve product/market fit through a constant stream of iterations and releases. A customer feedback score reveals what a product team is doing right â€“ and what it can improve. Like revenue for a sales team, the score reflects the quality of their work. The Net Promoter Score is a popular method because it correlates with revenue growth. Even if you've never heard of it, I'm sure you've seen it. The survey asks one question, "How likely is it that you would recommend our product/service/company to a friend or colleague?" The user can respond with a score of 1-10 (1 being low, 10 being high) and provide an additional comment to support their response. 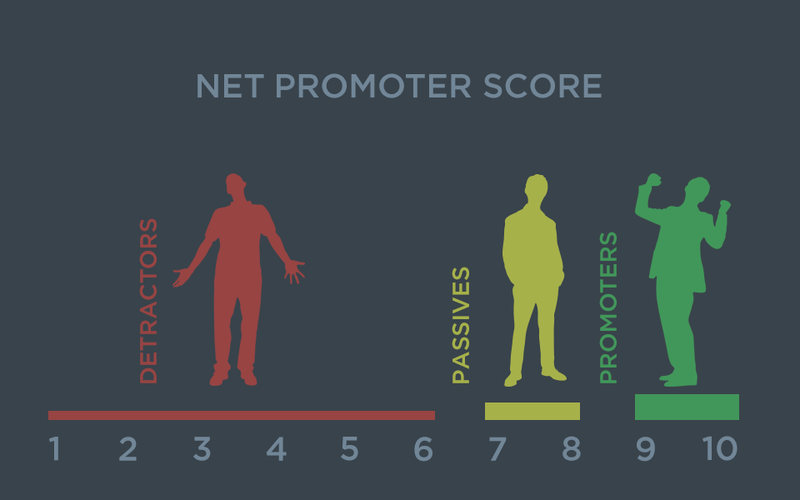 To calculate a Net Promoter Score, separate the respondents into 3 groups: Promoters, Detractors and Passives. Promoters respond with a score of 9-10, Passives 7-8, and Detractors 0-6. Subtract the percentage of Detractors from the percentage of Promoters to get the Net Promoter Score, or NPS. Passives are only included as part of the overall number of respondents that the two percentages are based on. NPS results can then be divided up by user groups. Due to the way NPS is calculated, scores range from -100 to +100, with anything above 0 regarded as healthy and +50 considered excellent. What do you do with the scores? In addition to running analysis on the data, there are user email addresses and comments associated with each response. Team leads and managers reach out to Promoters and Detractors over email. Again, Passives are not as relevant. Promoters provide insight about the product's strengths, whereas Detractors show how the product can improve. In both cases, it's important to research the user before contacting them. When responding to users, it's important to know what kind of computer they use. 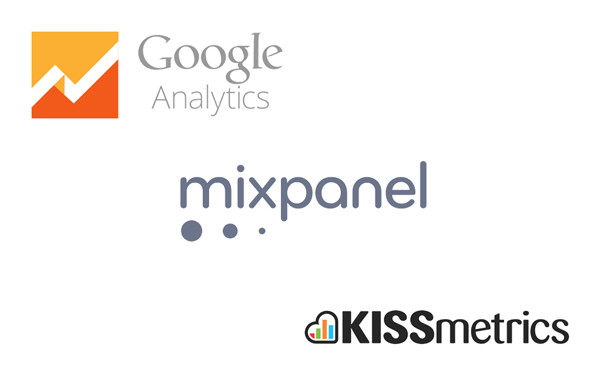 Do they access your site on a tablet? A Windows machine? Webpages are rendered in different ways, based on many factors, so it's good to understand the use case. All online chats and support tickets are archived. 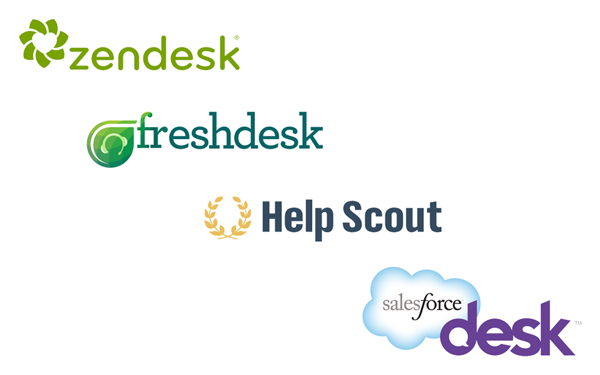 Zendesk, Freshdesk, Desk.com, and Help Scout all keep a history of customer interactions. Dig in and see if there is a reoccurring theme. Do they forget their password on a regular basis? Are they upbeat and warm, or distraught? All of this information will impact the way you contact the customer and what you contact them about. Log into the app and look at the user's account. This sounds intrusive, but it's the same as talking to a customer support representative about your car insurance. This is what it means to "pull up your account." A photo-sharing company would have data on the user's photos, how many people are in their network, and if they filled out their profile. These clues can explain the score they gave. For instance, that photo-sharing site may find that most poor scores are delivered by beginner users trying to upload photos. Their photo upload flow may well need some refinement. Okay, I've gathered my research. Now what? Now it's time to reach out to the customer. It makes sense to use an editable template. There are just too many respondents to write a unique email each time. Write a relevant subject line. The subject line will determine whether the user is going to engage or not. Include the feedback score in the body of the email to jog the user's memory. After a canned first paragraph, make the second paragraph unique and focused on the pain point you discovered in your research. Close with a call to action. "Can we hop on the phone for a five-minute phone call?" "How can we improve our product for you?" These interactions lead to important product updates and discussions. The research is a great way to engage with the product in an intimate and immediate way. If nothing else, fill out surveys when they pop up your screen. It might have more of an impact than you think. Theo designs, codes and manages a product team at a Series B FinTech startup. As the first design hire in 2013, the company has grown from just 6 people to over 60. He enjoys solving complex puzzles through design.